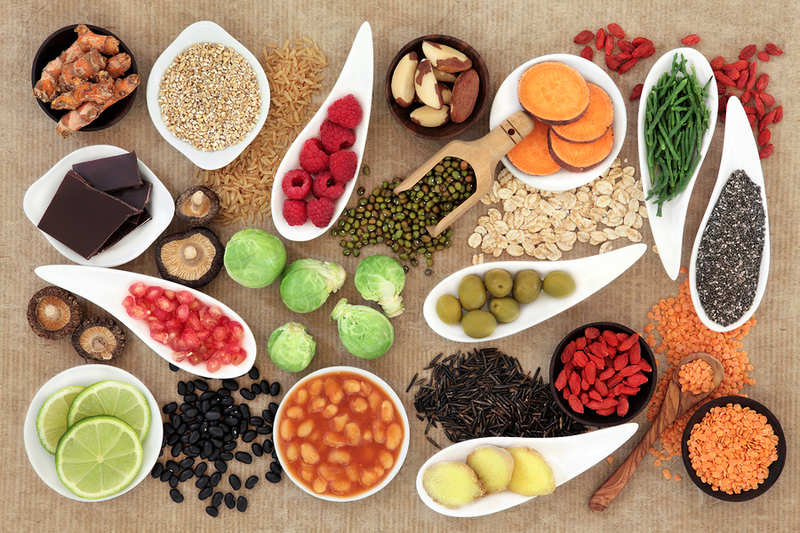 To eat a healthier diet, you need to combine nutritional science, a jolt of common sense, and pure enjoyment. Most of us know that fresh salad, berries, and slowing down when eating are better for us than wolfing down energy bars and sweets. But how to make that leap from our current habits to healthier ones? Not only does this reduce saturated fat in your diet, it shaves off calories. 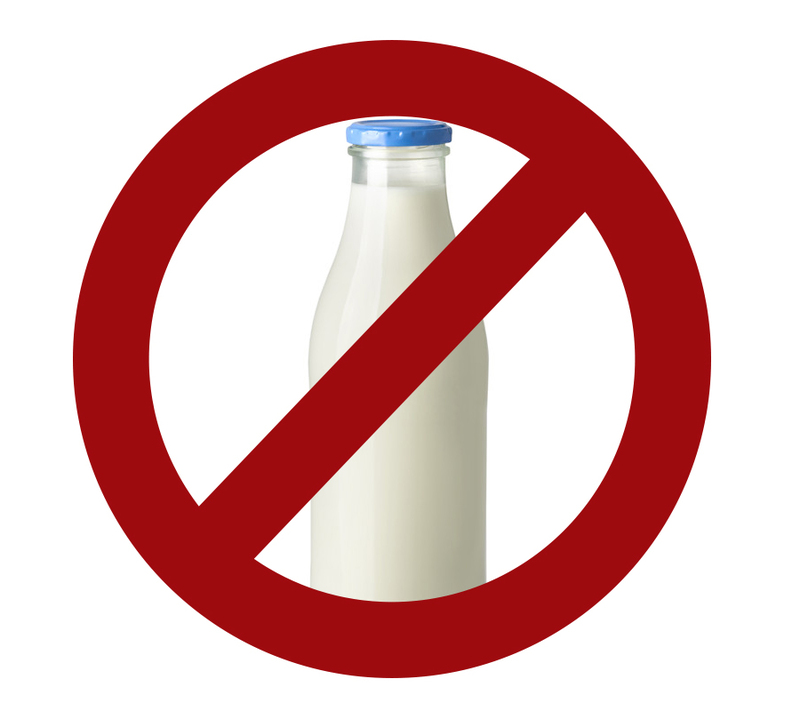 How: Switch to 1% or nonfat milk, and nonfat versions of other dairy products like yogurt and ice cream. Can't bear to go cold turkey? Step down more slowly to 2% milk, then 1% en route to nonfat, if possible. Almonds, cashews, filberts, hazelnuts, peanuts, pecans, and pistachios pack plenty of beneficial nutrients, including vitamin E, folic acid, potassium, and fiber. 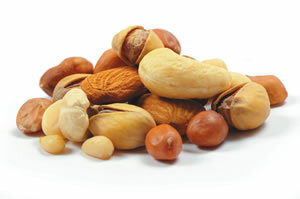 Although many nuts are high in fat, the fat is mainly unsaturated — a great choice to help you eat healthy. How: First, put nuts on the grocery list. Nuts are high in calories, so it's best to enjoy them in place of other snacks, not in addition, and to keep serving sizes small. Break the autopilot habit of reaching for the salt shaker to help you eat healthy. How: For two days, don't put any salt on your food at all. A short break can help reset your taste buds. Then, leave the salt shaker in the cabinet, so it becomes a bit of an effort to reach for it. Make a ritual out of truly tasting your food before you decide if it needs tweaking. It's a nutrient-packed way to fill your plate that is generally low in calories. In an ideal world, food delights all our senses: it looks beautiful, smells heavenly, and tastes delicious, and its textures feel and even sound satisfying. Start thinking about food as something to really savor and enjoy. How: Pencil in time to prepare and savor one or two special meals a week. Once you've assembled great ingredients, set a gorgeous table. Take a moment to truly take in scents, companions, and surroundings, and if you like, give thanks. For 42 simple changes to help you exercise more, eat healthier, stress less, and live a happier, more fulfilling life, review Simple Changes, Big Rewards from Harvard Medical School.